A wonderful new shop in the Old Post Office has opened its doors this week. 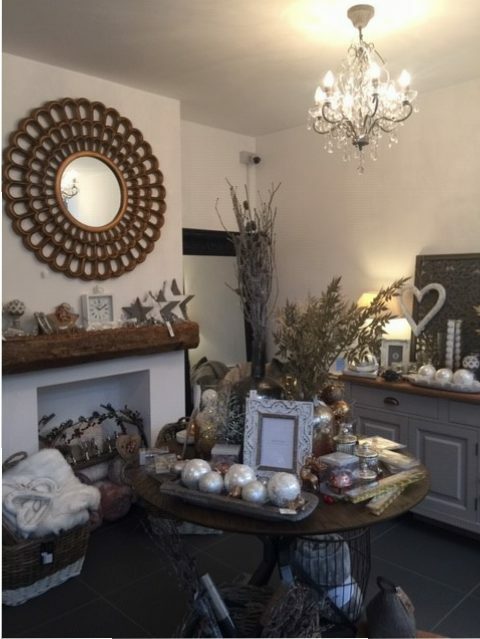 No 47 is selling beautiful gifts, home interiors, cards and party ware. Pop in and give them your support. 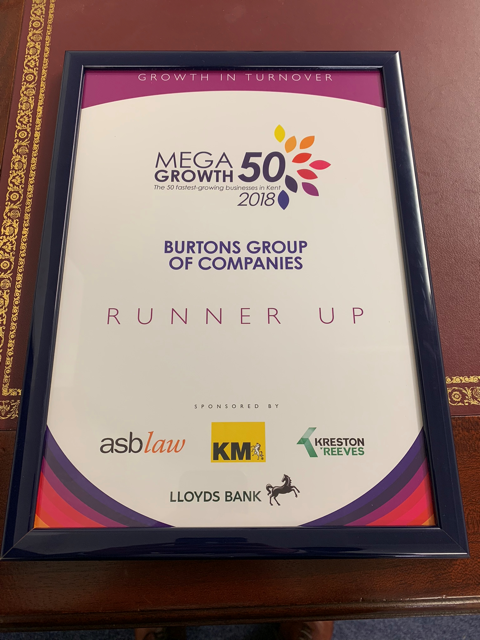 I’m delighted to say that Burtons were presented with an award this morning by our local news company here in Kent, to recognise that we are one of the top 50 fastest growing companies based in this corner of the country. It’s a brilliant achievement and a testament to the innovation and hard work of everyone in the Burtons Group, so thank you very much and congratulations to all! You will have seen in the November Newsletter that a new networking group will start in January 2019. I am now very pleased to announce that The Wealden Hub will take place on Wednesday 23 January, 7.15am at The West End Tavern for networking and breakfast. The meeting will close at 8.50am. 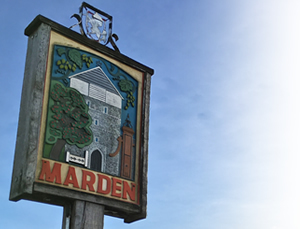 The Wealden Hub is for local companies who wish to connect with like-minded businesses. The cost will be £12 per meeting which includes breakfast, there is no membership fee. Subsequent meetings will take place on the 3rd Wednesday of the month. If you are interested in attending, please email events@mariechristine.uk.com. Registration will soon be available via Eventbrite. All articles must be emailed to newsletter@mardenbusinessforum.com before 12 noon on Thursday 10th January to be included in the January newsletter.